Port Saint Lucie Listings, Science, and a Shaggy Dog Story. We all know what shaggy dog stories are. They’re the jokes that go on and on and then peter out without much of a punchline. I think I found a scientific study about real estate that fits that description—but you can decide for yourself. We remember that true “science” is only possible when a theory can be experimentally tested and then repeated by others. Since Port Saint Lucie real estate’s market conditions are always in flux, controlled laboratory conditions don’t exist. The result is that marketing residential real estate here in Port Saint Lucie is rightly classified as at least as much art as science. Since it involved some heavy-duty mathematical analyses, a little introductory history might be in order. It wasn’t that long ago that Port Saint Lucie “listings” meant Xeroxed pages quaintly carried around in Port Saint Lucie agents’ 3-ring folders. Some of those pages may still survive in a museum someplace, but they went bye-bye as soon as online real estate sites gained access to the digital listing information. 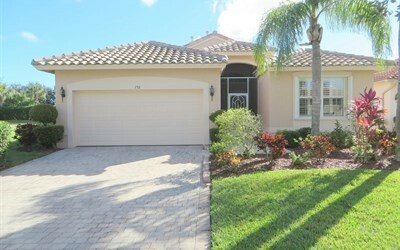 It took a while longer before the web was fast enough to regularly include pictures and videos as a matter of course, but by now we all know that Port Saint Lucie listings almost always feature lots of pictures, sometimes a video, and sometimes both. So when the GWU study promised to add insight into how those visual elements are influencing home sales, it attracted more than just academic attention. For those preparing their Port Saint Lucie homes to go on the market, for instance, it would seem to be worth looking into. The paper is 32 pages in length, with six tables using things like the White Heteroskedasticity-Consistent Method to calculate the covariances. True, I didn’t spend a lot of time examining the columns of numbers, but I’m glad they are all there in the tables (along with the 24 References naming the economic journals cited). When you get ready to list your Port Saint Lucie home, I hope you’ll give me a call. One thing is for sure: we’ll make sure your listing includes terrific-looking visuals—the kind that don’t need calculated covariances to pull in the prospects! Whenever Port Saint Lucie homeowners consider an improvement, I can help with advice regarding the impact on future resale value—even if that future sale isn’t an immediate prospect. The type of filtration system in a pool (or even the addition of a pool itself) is part of that equation. Whenever you consider major value-building improvements to your Port Saint Lucie home, I hope you will give me a call. Let’s chat! Why some Port Saint Lucie pool owners choose saltwater. Riddle: What do saltwater pools and saltwater aquariums have in common? Answer: Water. That’s about all. When some house hunters see “saltwater pool” in Port Saint Lucie listings, the first thing apt to come to mind is that last trip to the ocean seashore or swaying palm trees—or perhaps some NatGeo TV show about endangered species on the Great Barrier reef. Visions of having their own playful pet dolphin in the backyard might flit through their consciousness (training: easy; maintenance: not so easy) before the practical questions begin to intrude— like having to rinse salt off after every dip, worrying about salt spray wrecking the lawn. Ultimately, the question would probably be, who in their right mind wants a saltwater pool instead of freshwater? The answer: some practical-minded Port Saint Lucie homeowners might. Saltwater pools aren’t filled with seawater (sorry, Flipper and Shamu: you’d find the accommodations unsuitable). The “saltwater” moniker refers to the way the fresh water is filtered and recirculated. There is a slight amount of saltiness to the water, but nowhere near what’s found in the oceans. 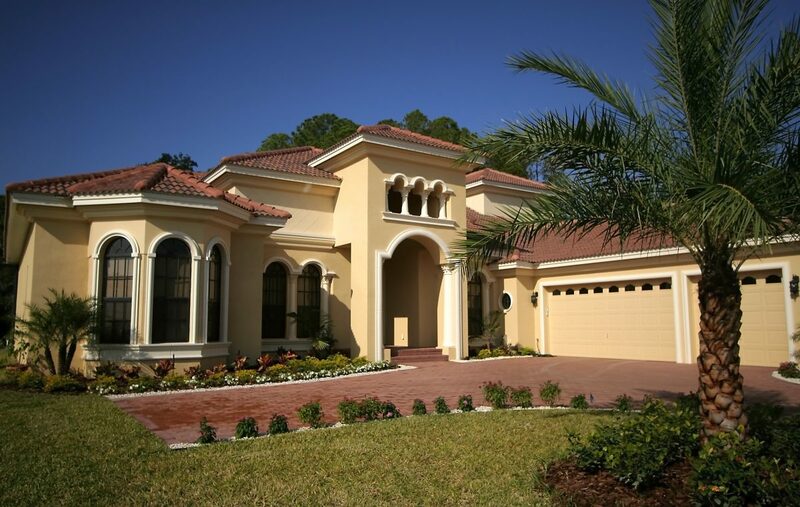 Port Saint Lucie Real Estate. There are a couple of ways to look at the difference between the way you approach a typical Port Saint Lucie home sale and the way your real estate agent does. One is positive, the other, less so—but considering both reveals something about the value we Realtors® add to the process. Most Port Saint Lucie homeowners do decide to enlist the services of an experienced Port Saint Lucie real estate agent, but sometimes it’s only after trying to avoid it. The reason is nearly always because, although the percentage of the standard agent commission is only 5% or 6%, when the sale amount is hundreds of thousands of dollars, it can seem like an awful lot of money for hardly any work at all. The reality is otherwise—and in fact, since it’s a competitive business, those commissions would certainly be lowered here and there if it were commercially feasible to do so. But supporting the ongoing office and networks involved make that unrealistic. And then there is the other factor, which is to make all that background noise as invisible as possible. Part of a good agent’s accomplishment is to quietly assume most of the tedious tasks of the buying and selling process so that the client can concentrate on only those issues necessarily theirs to perform. Good agents don’t burden their clients with all those details—and certainly don’t complain about them! An unfortunate but unavoidable consequence is that the job seems far simpler than it actually is. And in fact, the principal reason that most buyers and sellers do rely on Port Saint Lucie real estate agents is because it’s the nearly universally accepted common practice. For a transaction as important as buying and selling a home, most people safely assume that it’s not prudent to make it a DIY project. Too, since teaming with a Realtor was probably the path chosen by their parents (and most of their neighbors and friends), there is little impetus to change the method that has succeeded for everyone in the past. There is another good reason people count on their Port Saint Lucie real estate agent, as well: it has to do with the perspective we add. When a client is house hunting, the overriding goal is to find the Port Saint Lucie home that offers the most pleasing combination of features that fits their budget. When an experienced agent is part of the scouting team, another dimension is present: a sounding board for how properties stack up against the wider Port Saint Lucie market in terms of competitive value. If a home is a perfect fit with a client’s gotta-have-it features list—but is nonetheless overpriced—an experienced agent is there to supply that perspective. When the later time comes to sell and reclaim value, that input can prove to have been all-important. 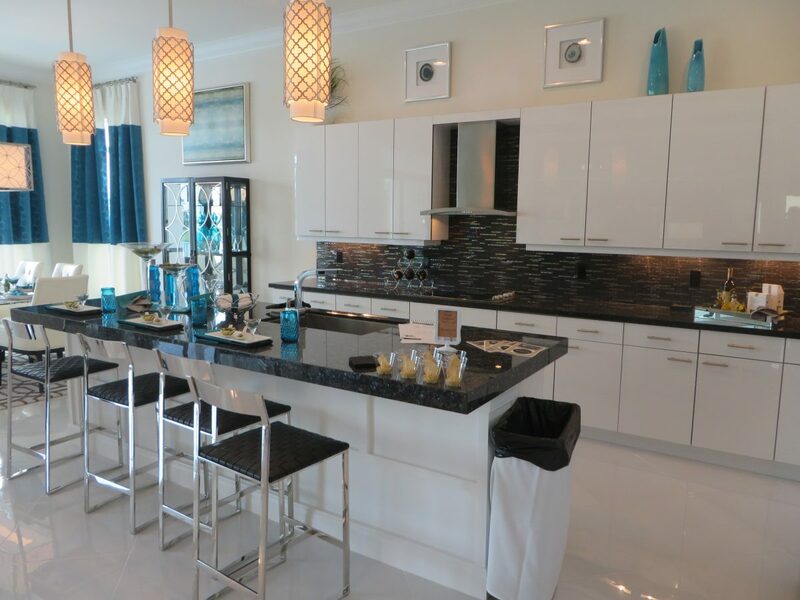 Whether selling or buying, staying abreast of the Port Saint Lucie market is a key part of making discerning choices. Call me anytime to discuss what’s new!